In partnership with Projects Abroad, a leadership and empowerment program is being launched at Achievers to mentor our girls. Activities are held in sessions every Tuesday to Thursday from 9am -12 pm. The first batch of 20 students graduated from the leadership program today. 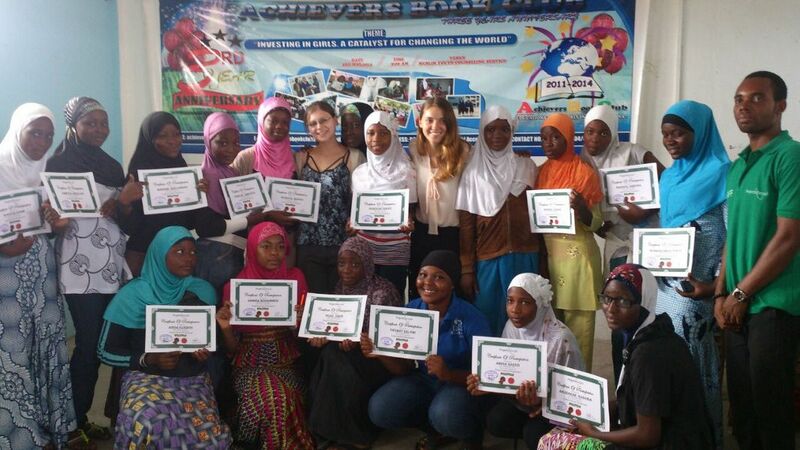 It was an amazing experience for the girls and we truly appreciate the partnership and support of Projects Abroad. The next session will continue next week as more of our girls are trained to be leaders through the program. This entry was posted in Uncategorized and tagged empowerment, leadership, program, Projects Abroad. Bookmark the permalink.